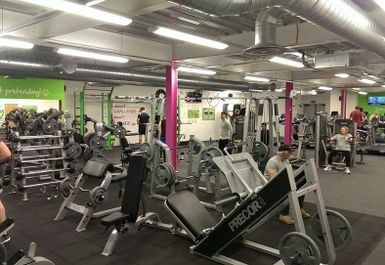 Fit4Less Bristol Broadwalk is a brand new facility in Broadwalk Shopping Centre. 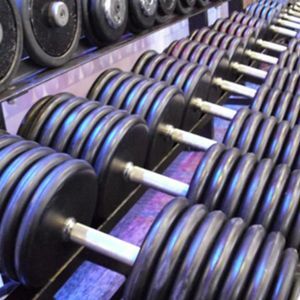 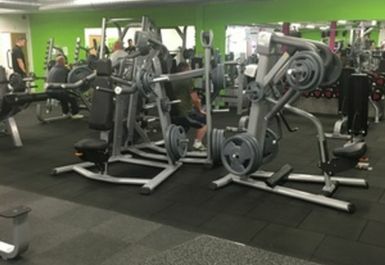 Whether you are an experienced gym user or new to the gym world, you're bound to find exercise equipment to suit your needs at this Fit4Less gym! 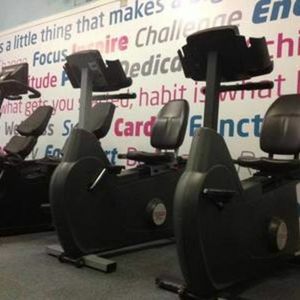 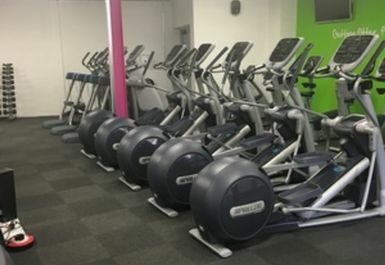 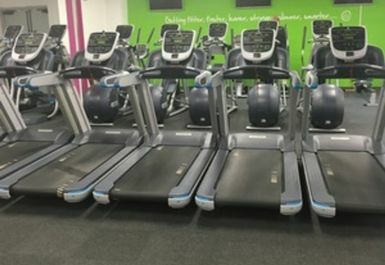 Fit4Less Bristol Broadwalk have top of the range Precor cardio machines to get your heart rate pumping, including treadmills, bikes, recumbent bikes and cross trainers. 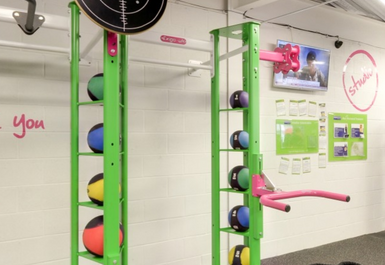 The abundance of machines guarantees you don't have to wait around to use the equipment. 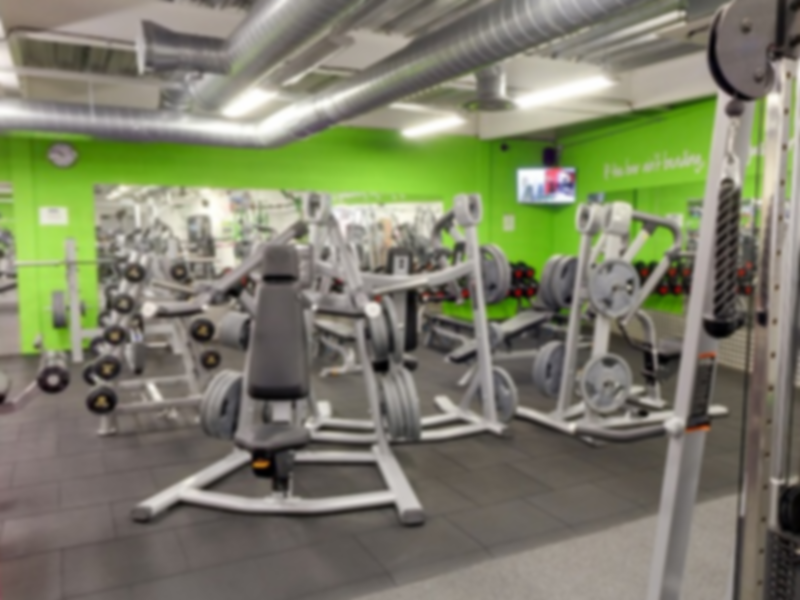 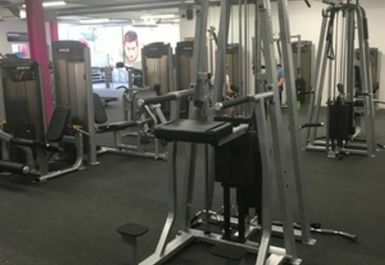 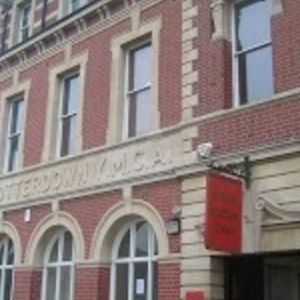 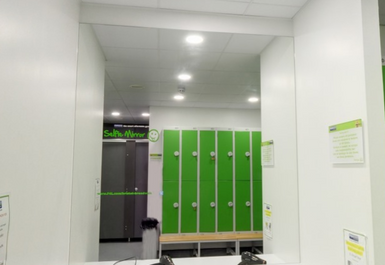 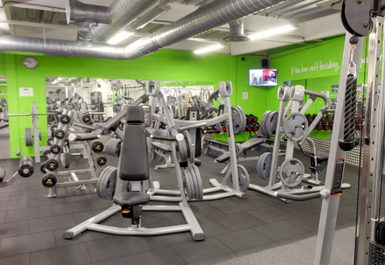 The gym in BS4 also boasts a wide range of resistance training options, such as the leg curl machine, the lat pull down, chest press, leg press and many others. 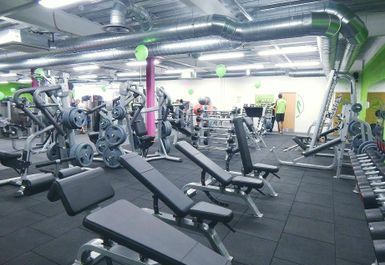 The free weights area includes Olympic bench presses, squat rack, smith machine and and dumb-bells up to 50KG and barbells up to 45KG. 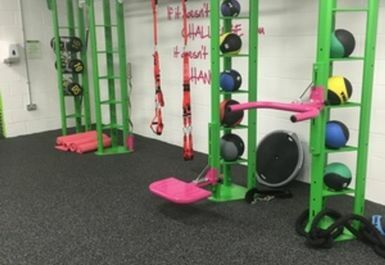 You can also make use of the battle ropes, medicine balls and other functional training equipment to get a well rounded workout session.